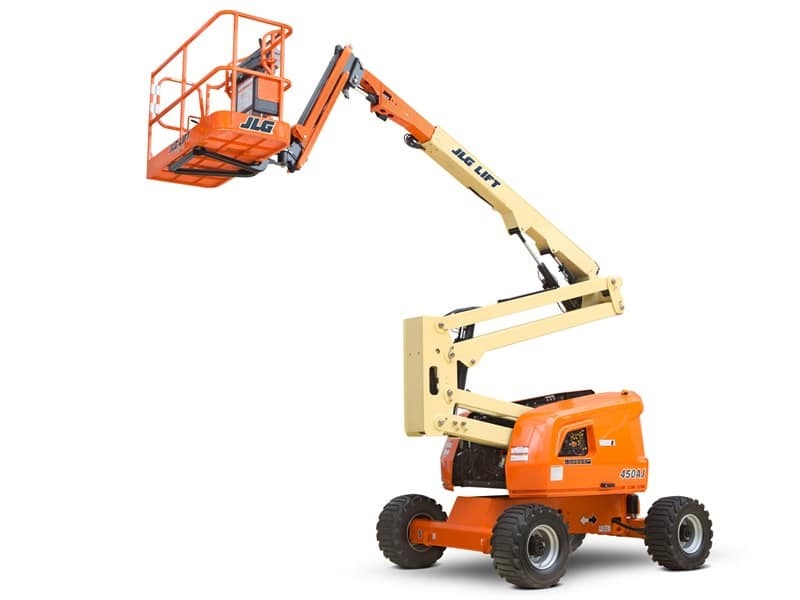 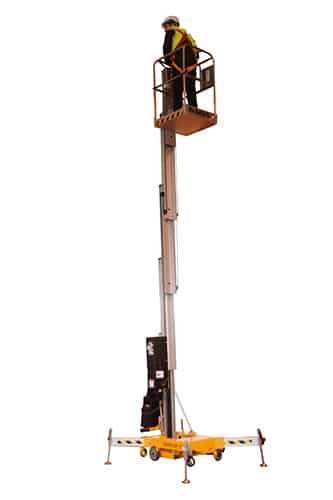 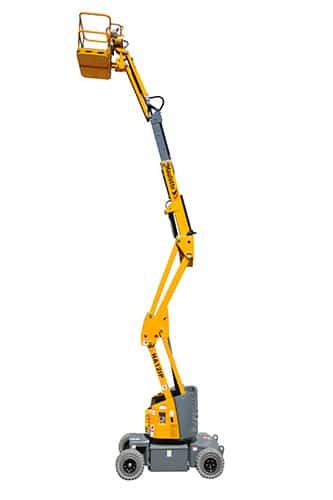 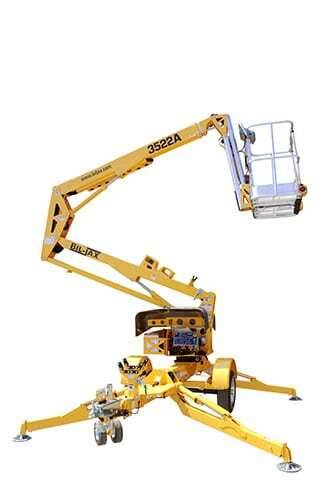 The Haulotte vertical mast boom is the ideal platform for difficult- to-reach places. 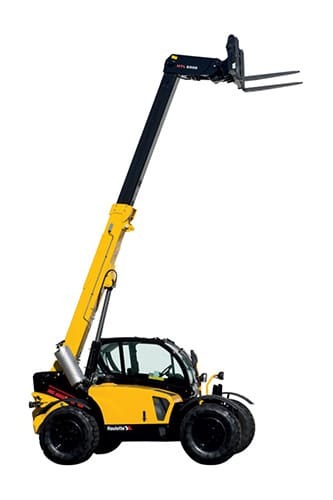 Telescopic masts climb directly to a working height of 6 to 10m (low range of rotation). 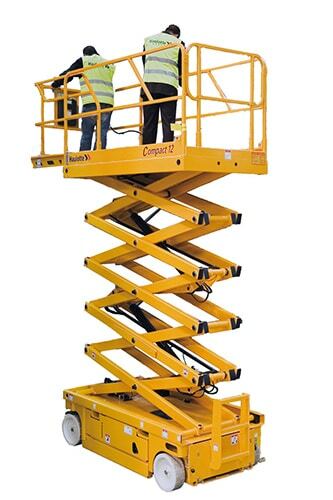 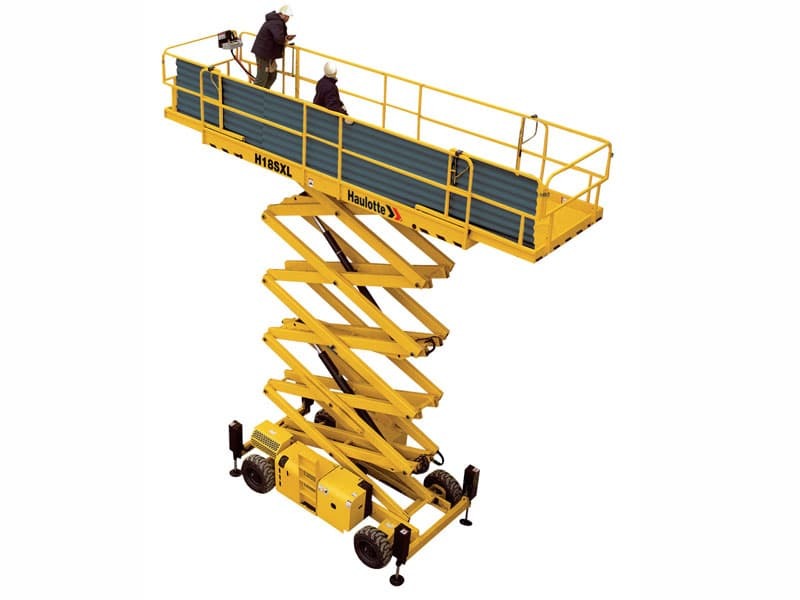 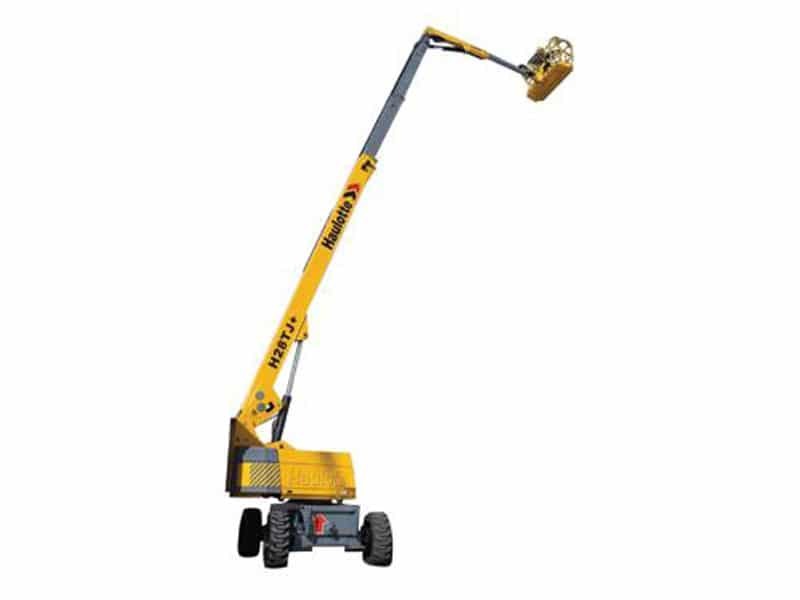 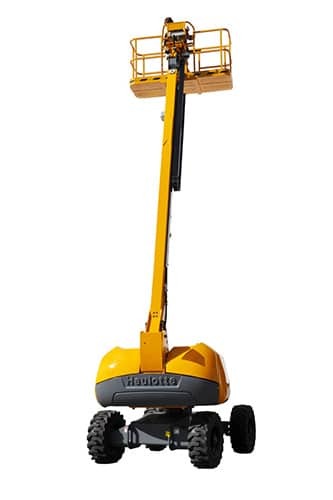 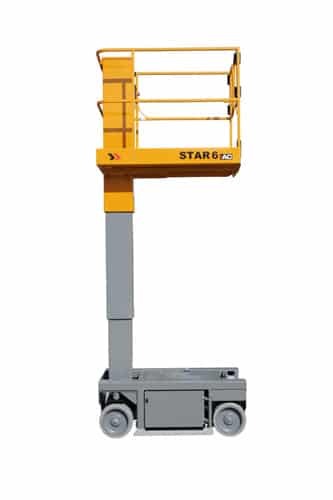 Intended mainly for maintenance work and warehouse inventories, the vertical mast boom references can be used both outdoors and indoors, where their white tyres do not leave marks and respect all types of floor surface.